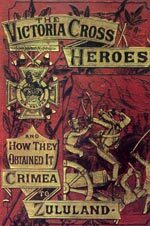 The Crimean War as described by a battalion commander in letters home to his wife. The title on the cover is different to that on the title page which reads: An Officer’s Letters to his Wife during the Crimean War. 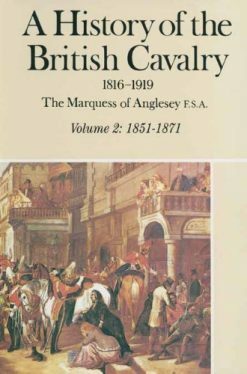 The collection has been assembled by the general’s daughter, Mrs W.J.Tait who has written a lengthy biographical introduction described as a memoir. 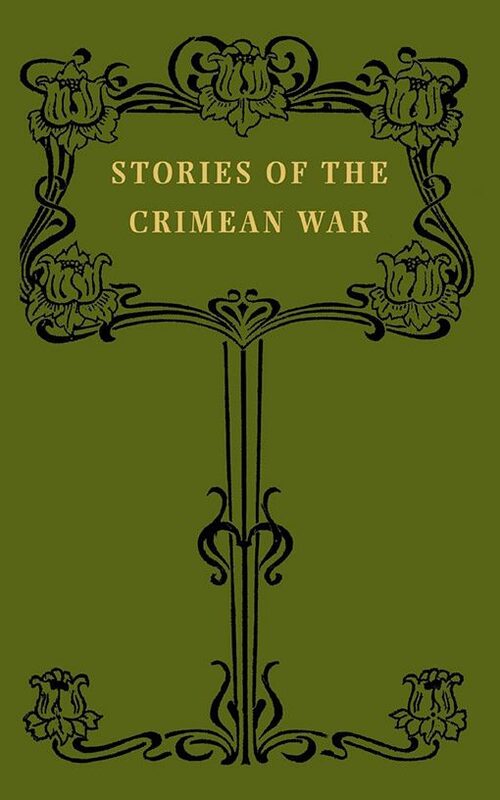 During the Great War Rowland Feilding wrote the classic War Letters To A Wife, this is the Crimean War equivalent. General Kelly was born in March 1815 and in 1834 was gazetted to the 49th Foot (Royal Berkshire). 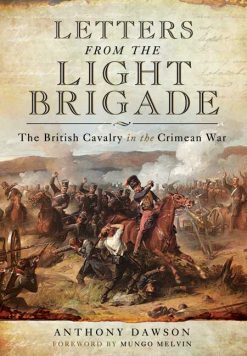 During the Crimean War he commanded the 34th Foot (Border Regiment) was wounded and taken prisoner at Sebastopol. 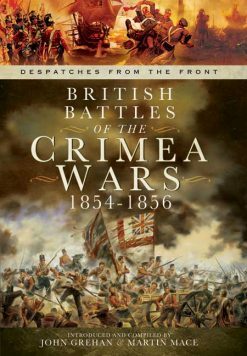 These letters begin with a description of the voyage out to the Crimea and go on to describe in some detail his experiences in and out of battle, a remarkable picture of that dreadful campaign. Mrs. W.J. 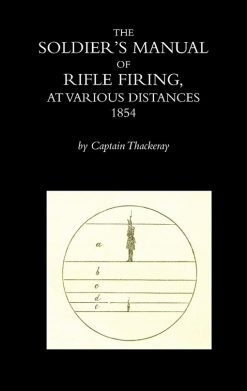 Tait, introduction memoir by General Sir Richard Denis Kelly, K.C.B.